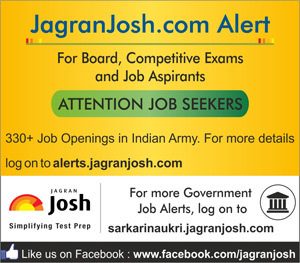 Indian Army invited application for Havildar Education in the Army Educational Corps in Science and Art Stream. Indian Army invited application for Havildar Education in the Army Educational Corps in Science and Art Stream. The eligible candidates can apply to the post through the prescribed format on or before 15 May 2015.